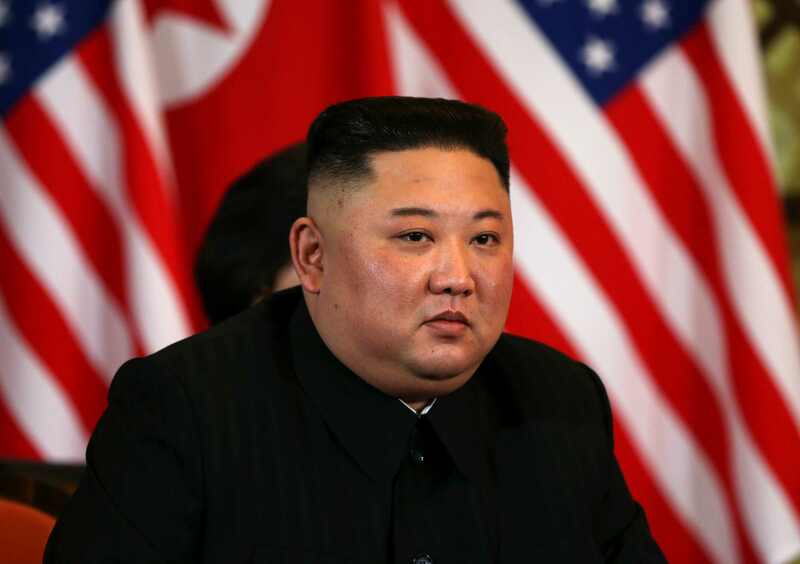 U.S. President Donald Trump and Democratic People's Republic of Korea (DPRK) leader Kim Jong Un have begun their crucial final-day talk on the denuclearization of the Korean Peninsula after both sides appeared to be upbeat about achieving a complete denuclearization. Trump expressed his optimism for "continuing the great dialogue" prior to their one-on-one meeting. The two leaders are meeting at the French-colonial-era Sofitel Legend Metropole hotel in the Vietnamese capital Hanoi. Thursday marks the second day of their meeting in the southeast Asian country. Despite criticism that little progress has been made on nuclear disarmament since the duo's first meeting in Singapore last June, for the U.S. president, the speed matters little. "I am in no rush," Trump said alongside Kim. "What is important is that we do the right deal." "To me, I very much appreciate no testing of nuclear rockets and missiles," Trump added. Pyongyang has not fired any nuclear or intercontinental ballistic missile tests since late 2017. The DPRK chairman has reaffirmed the country's commitment by saying he would not be in this meeting if he was not aiming to pursue the denuclearization of the Korean Peninsula. 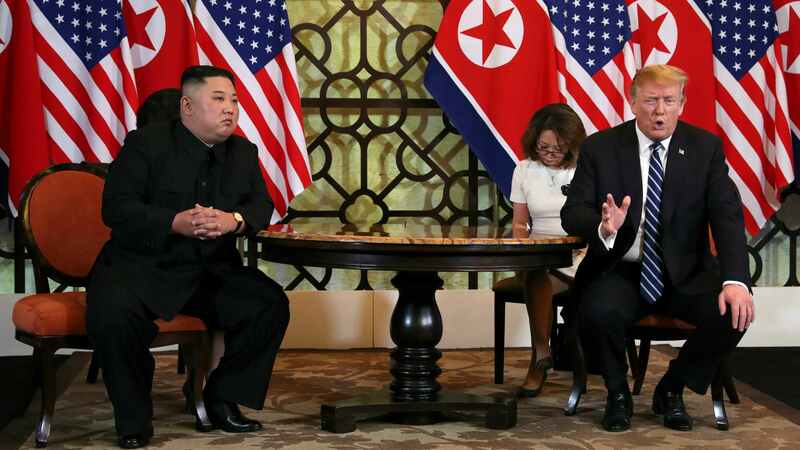 Speaking to reporters through an interpreter, Kim pledged to "do his best to achieve a great, ultimately good outcome." 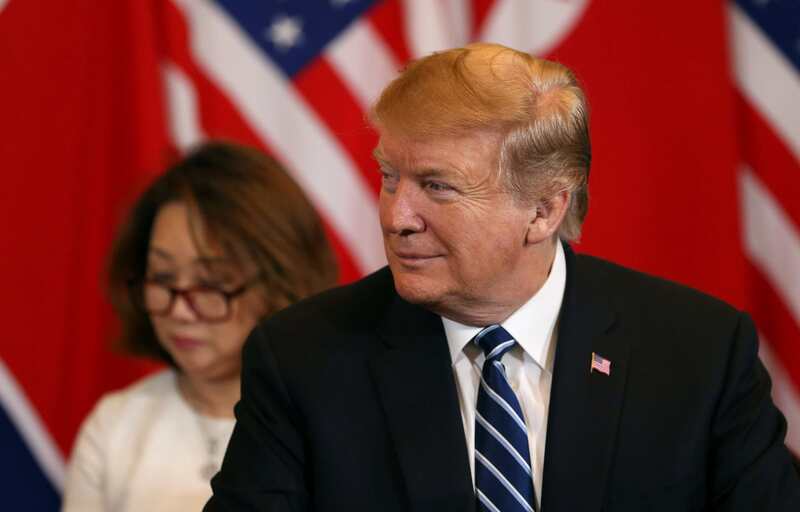 Trump also talked about the DPRK's potential, if a deal can be reached, saying the East Asian country could be an “economic powerhouse," and that he was looking forward to helping make it happen. Asked if he was ready for Washington to open a liaison office in Pyongyang, Kim said: "I think it is something that is worth welcoming." 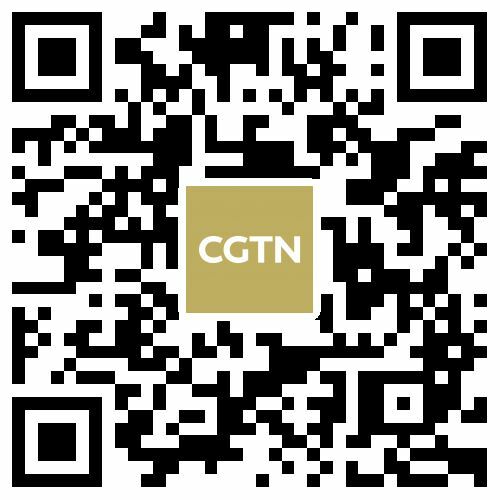 The liaison office could potentially serve as a key initial step toward improving bilateral ties between the former wartime foes. According to the White House, the pair's one-on-one session lasted 45 minutes. 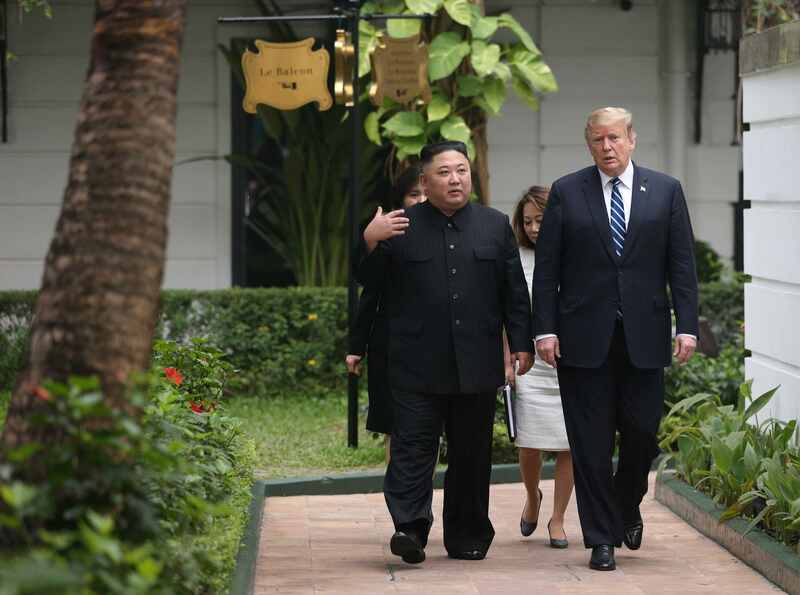 They took a quick stroll in the hotel garden before continuing their expanded meeting, which was joined by U.S. Secretary of State Mike Pompeo and Kim Yong Chol, vice chairman of the DPRK's Workers Party of Korea (WPK) Central Committee. Many experts have expressed optimism towards the meeting this time, looking for more solid deals to be carried out. 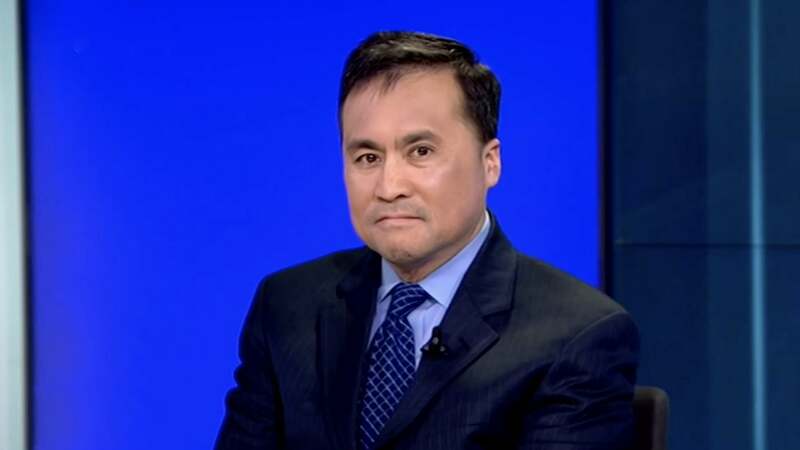 "The big hold-up, or that would have most American strategists, publicists, experts looking at is the concrete steps being signed," Christopher Yung, Ph.D at Marine Corps University told CGTN. 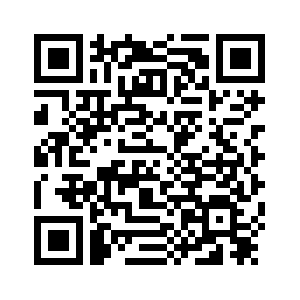 "They [are looking out for] the timetables and visibilities on the nuclear reactor, the nuclear facility in Yongbyon. That, to me, is the long pole in the tent," the East Asia security expert said. The decision to "permanently shut down" Yongbyon nuclear complex, one of the DPRK's main nuclear research centers located in the west of the country, and Tongchang-ri missile engine test site, was made last September. Pyongyang also stated that the DPRK is willing to invite international experts to watch the dismantling or even take additional denuclearization steps if there are corresponding actions from the U.S.